As electricity costs continue to rise and concerns over emissions and pollution mount, solar power offers a clean, renewable alternative for utility-scale energy providers. 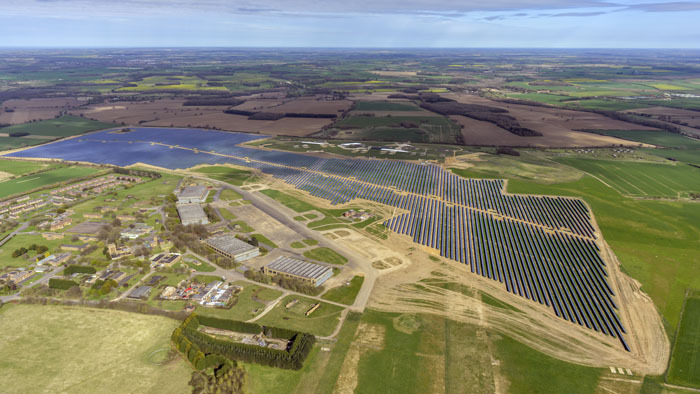 Solar power plants generate a constant source of electricity at a fixed-priced rate and avoid higher costs during peak demand periods. Further, smart solutions like Trinaflex, Trinasmart and Trinapeak provide project managers even greater system control over the entire utility-scale array. As a vertically integrated company, Trina Solar ensures the strictest standards of quality for our PV systems across the entire supply chain. 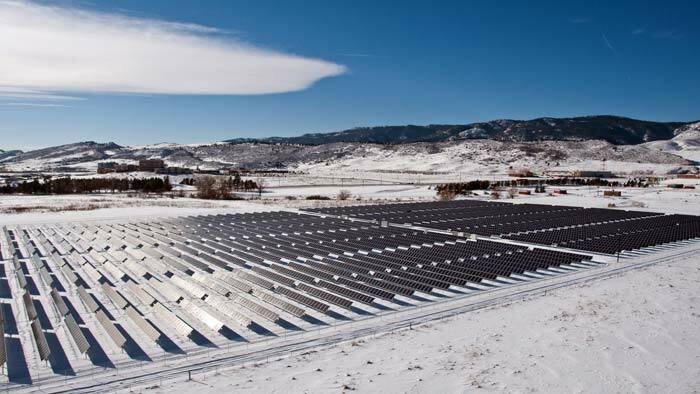 This high-caliber production paved the way for Trina to become the first PV company to earn UL’s Client Test Data Program Certification, allowing us to test and issue UL-recognized data. We stand behind our products and offer an industry-leading Limited Manufacturer’s Warranty for 25/30 years on a linear degradation schedule. 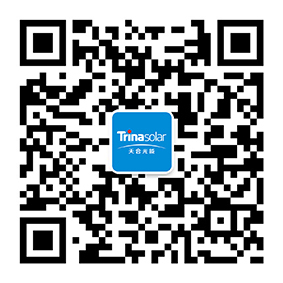 From simple beginnings in China, Trina Solar now has a global footprint in more than 60 countries, and Bloomberg New Energy Finance ranked Trina as the one of the world's most bankable solar panel manufacturers. Trina Solar received a Silver Recognition Level in the Corporate Social Responsibility performance survey conducted by EcoVadis. Our commitment to sustainability places us in the top 13 percent of all globally assessed businesses. 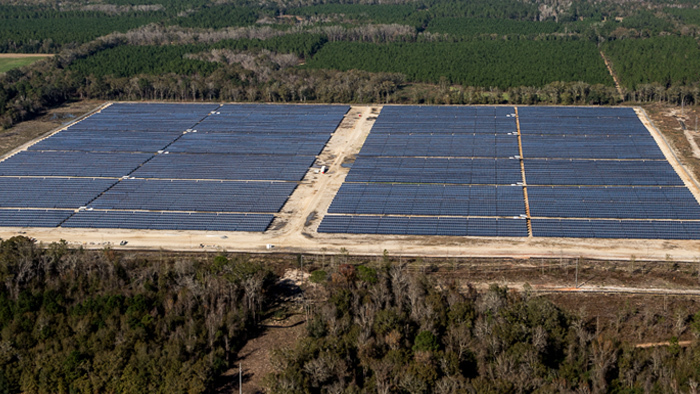 Origis Energy worked with Trina Solar to overcome tight deadlines and limited supplies when creating one of Georgia’s largest solar projects.